Are you a researcher looking for opportunities in Spain? There are many public calls available (and also some private calls) for the recruitment of researchers in Spain; these can be European, national or regional calls for both the private and the public sector. Information about all these calls have been gathered in this map. 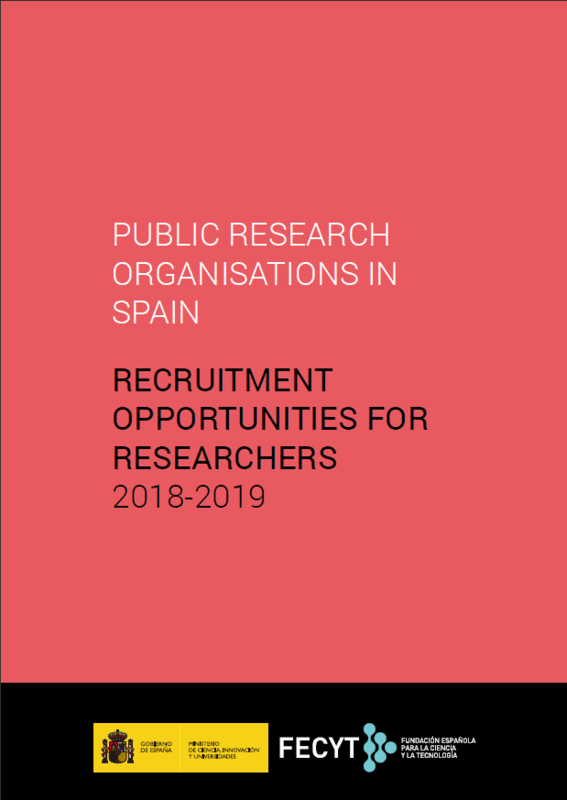 Public Research Organisations (PRO) are national and public research institutions that, together with universities, form the basic core of the public system of scientific research and technological development in Spain. The Centres of Excellence Severo Ochoa and Units of Excellence Maria de Maeztu are organizational structures with high quality and competitive strategic research programmes in the frontiers of knowledge, and attractive work environments. They are among the best institutions in the world in their respective scientific areas. MSCA-COFUND programmes are European Commission initiatives from Marie Skłowodowska Curie Actions (MSCA) that offer additional funding for new or existing regional, national and international programmes to provide an international and intersectoral dimension to research training and career development. Both doctoral and fellowship programmes for experienced researchers can be supported. 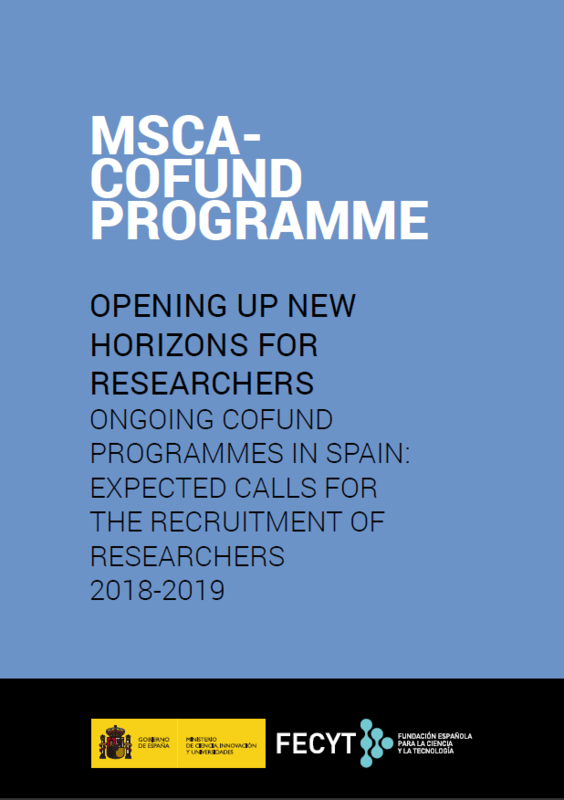 In 2018 there are 32 ongoing COFUND programmes in Spain, 11 of them still have remaining calls to be launched aiming at recruiting 58 early stage researchers and 330 experienced researchers.